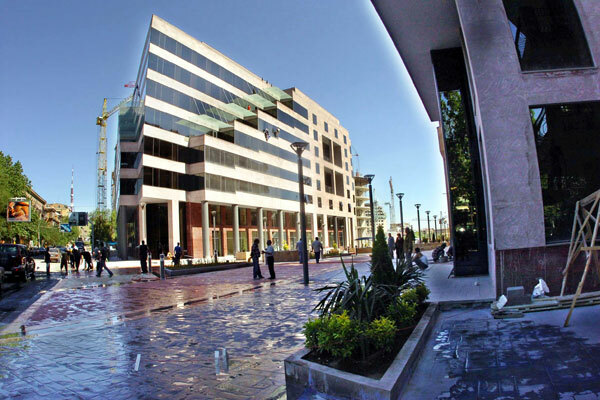 Erebouni Hotel — Get 15% discount with Yerevan Card. The Erebuni Hotel is a cozy and modern Hotel. It has also a convenient location and excellent staff. 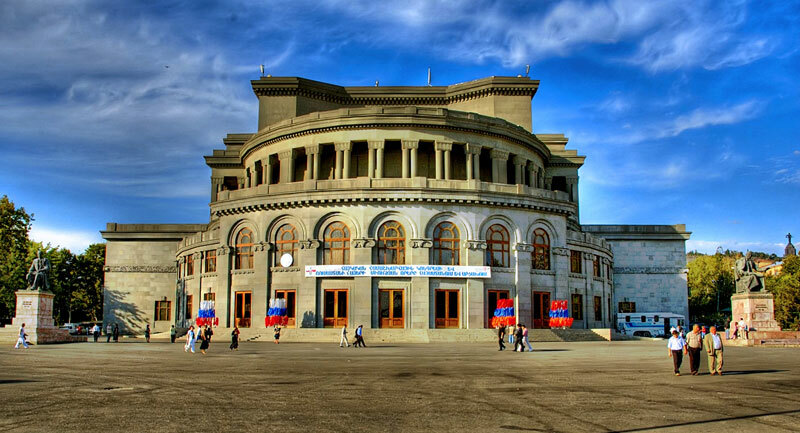 Erebuni Hotel is just next to the Center of the city - Republic Square. This hotel is ideal for those who come to Yerevan on business or for pleasure, since its area is surrounded not only by museums, theaters, churches and parks, but also by banks, administrative places, eating and shopping places. 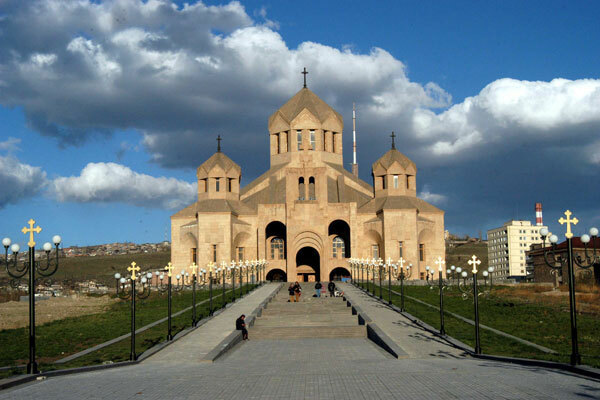 Most of the sites of Yerevan(Republic Square, North Avenue, Saint Grigor Lusavorich Church, Vernisaje, Opera House) are in a walking distance from Erebuni Hotel. Erebuni Hotel care about the comfort & safety of their guests. It is quiet and homey inside the Hotel. 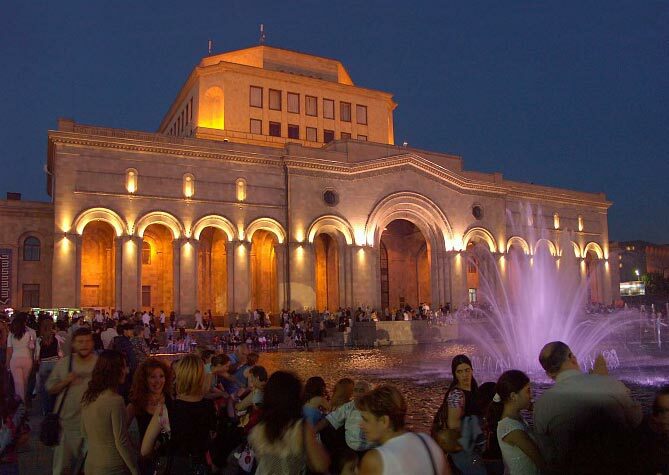 Here are eager to help you in any case and arrange your stay in Yerevan to be unforgettable.